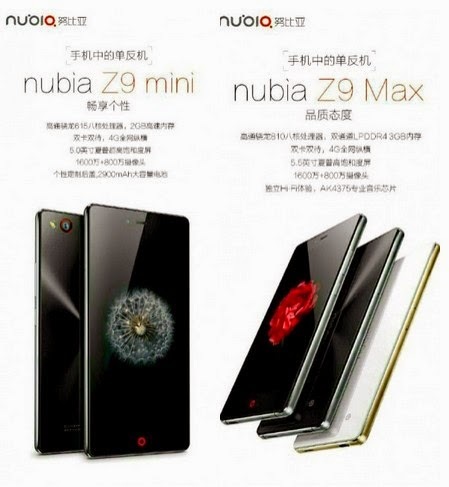 A few hours ago, the ZTE Nubia Z9 Max and Nubia Z9 mini leaked in press renders ahead of the official announcement. 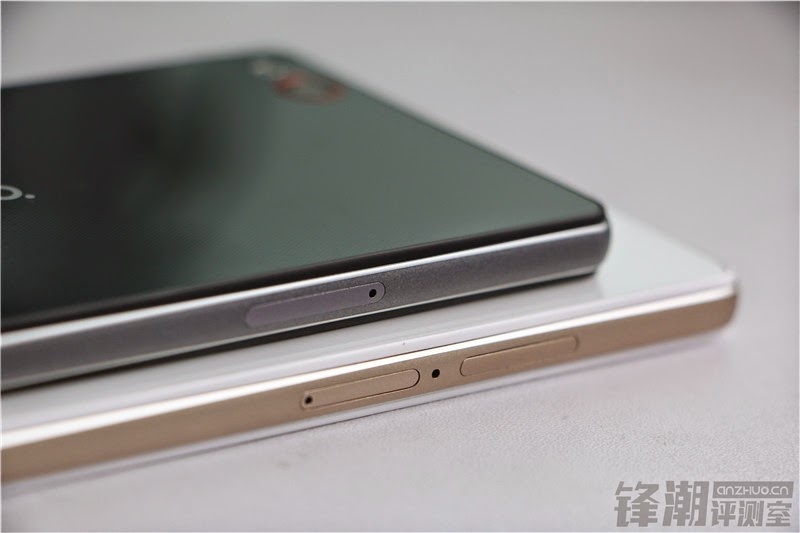 Well, the two phones have now been announced by the manufacturer, so we’ll be talking about them a little bit. 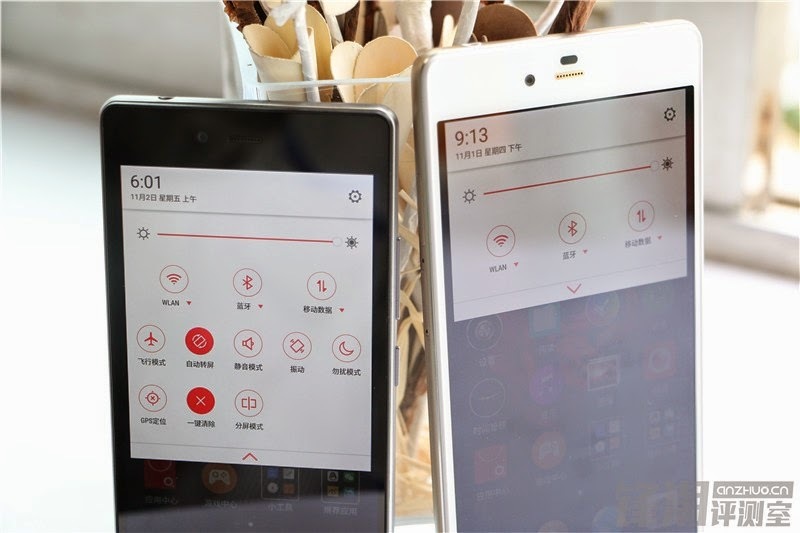 Following last year’s pattern, the Chinese device maker rolled out two handsets with varying screen sizes. 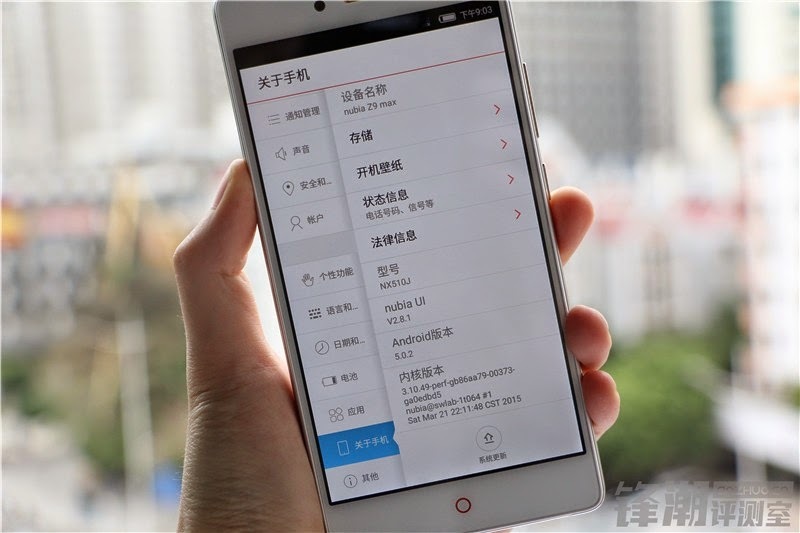 The top-tier is the ZTE Nubia Z9 Max, which arrives with a 5.5-inch 1080 display. 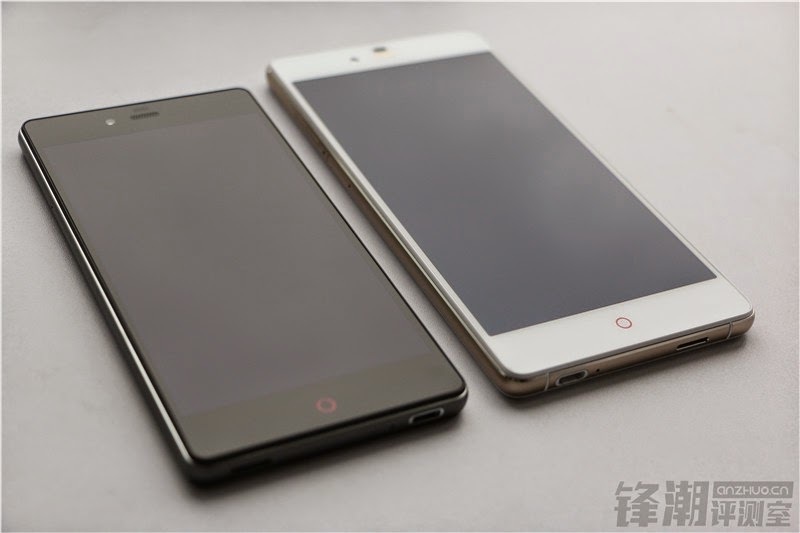 We have been hearing some rumors according to which the Z9 Max was expected to make a debut with a QHD display (2560 x 1440 pixels), but as you can see, this is not the case. Sorry, super crisp display enthusiasts! Like most self-respecting hardware makers this spring, ZTE makes use of a Snapdragon 810 processor to power the whole gizmo, working in concert with 3GB of RAM and 16GB of internal storage (expandable via microSD card). The phone is also equipped with Hi-Fi audio experience with 7.1 channel surround and a pretty sensible 2900 mAh battery pack. 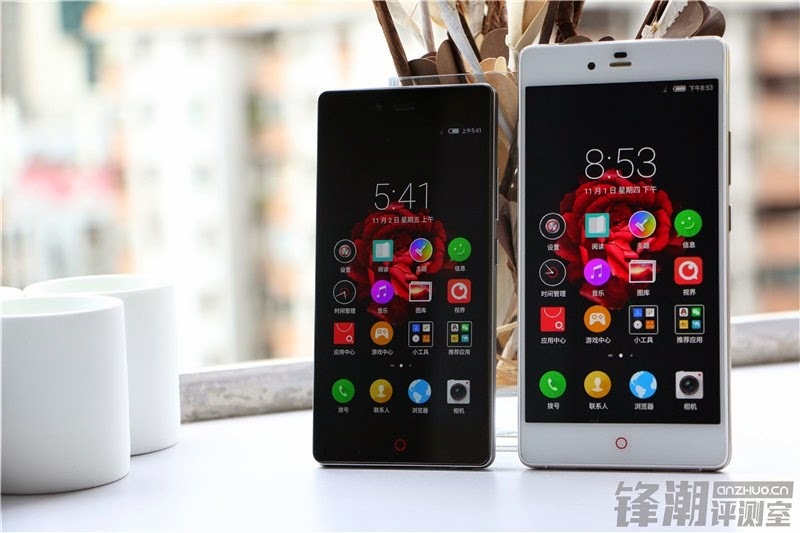 Most importantly, you should know that the Nubia Z9 Max is made of premium materials, including a titanium frame and a thin aluminum alloy casing covered with reinforced patterned glass on the back. 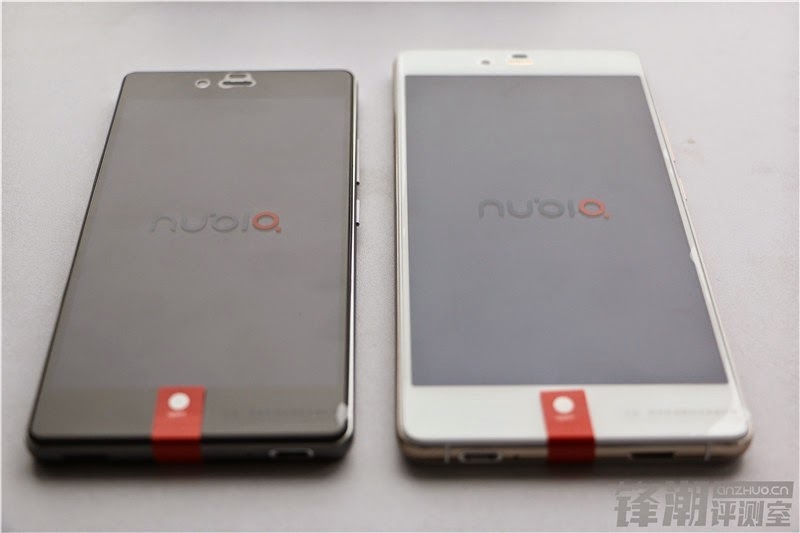 The phone ships out with Android 5.0 out of the box with the company’s own Nubia UI V2.8 version on top. As for the second model, the Z9 mini makes an appearance with a 5-inch 1080p screen and a Snapdragon 615 chip under the bonnet. 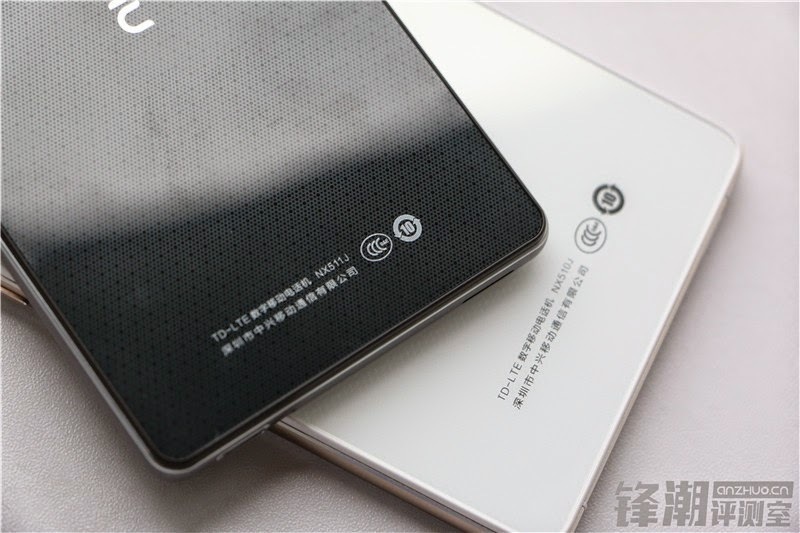 ZTE is offering 2GB of RAM and 16GB of internal storage (expandable via microSD card) with this device. 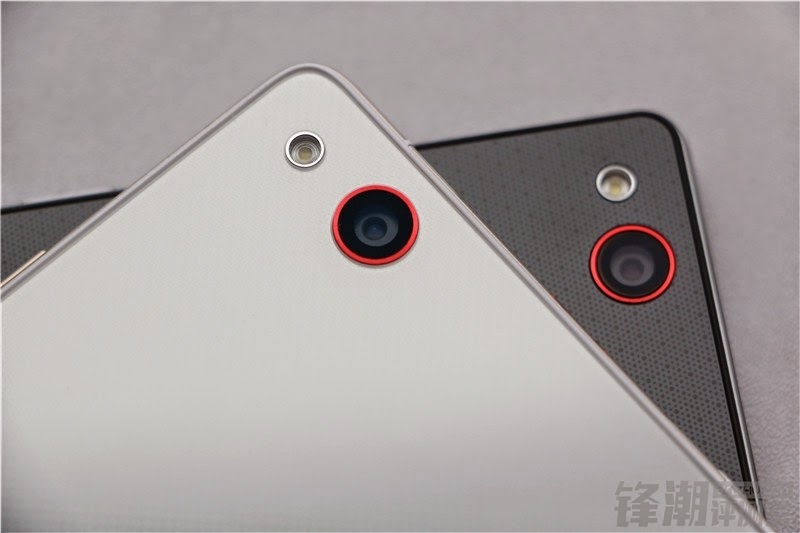 You’ll also find the same camera combo of 16MP/8MP shooters on board the phone. 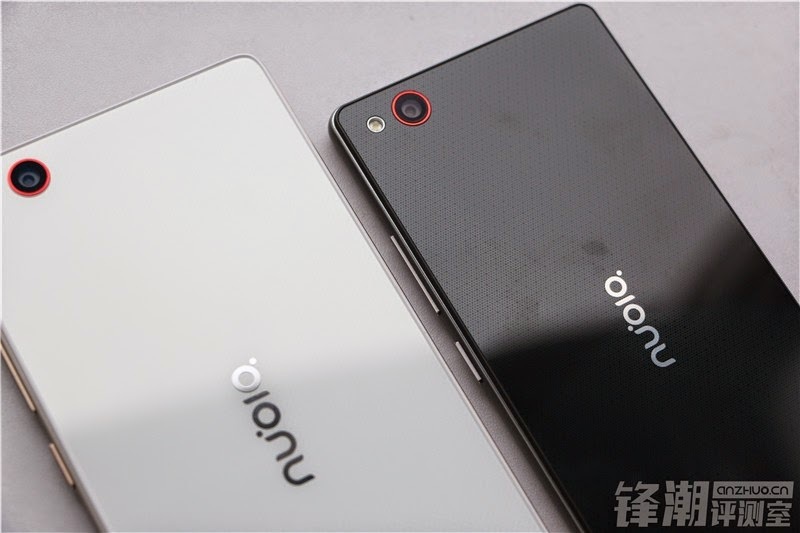 Even if the specs have been toned down a little, the Z9 mini also features a titanium frame. 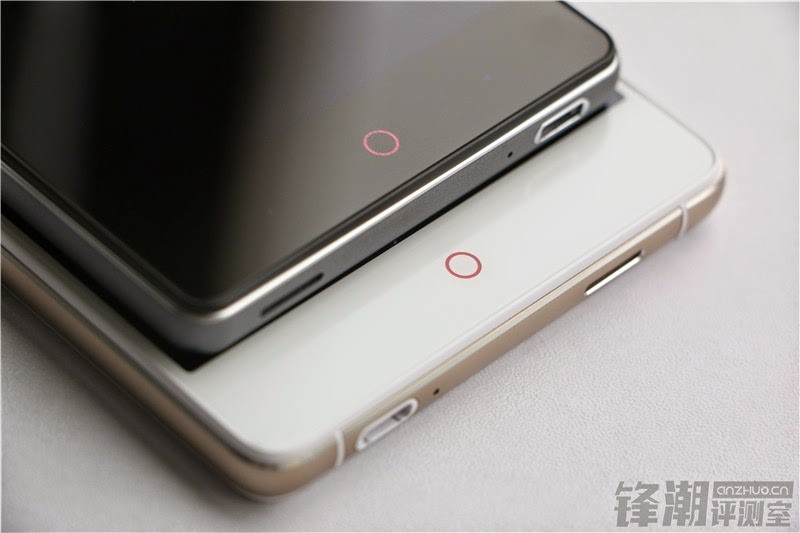 The 5-incher draws life from a 2900 mAh battery and also runs on Android 5.0 Lollipop. 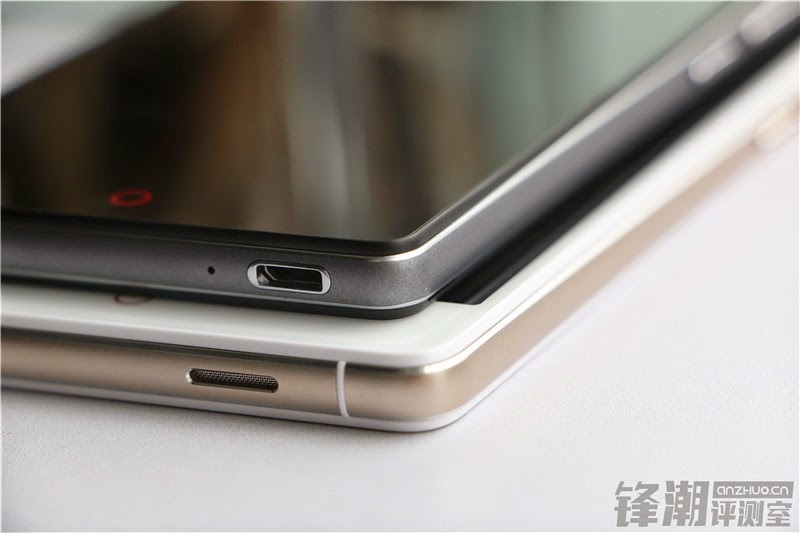 Both phones are dual-SIM devices. 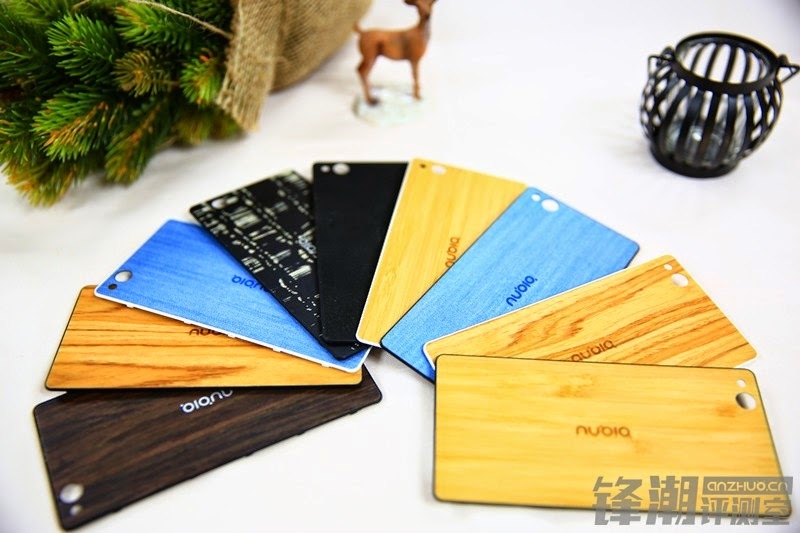 What’s even cooler about the two new phones is that users will get to swap out the back covers and replace them with options ranging from wood to denim-textured back plates. 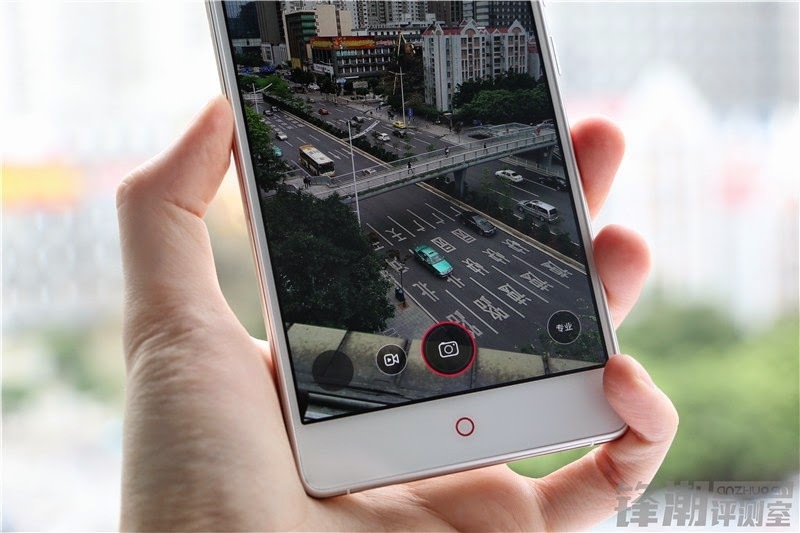 The company hasn't announced pricing or availability details, but we expect the models to be relatively affordable, especially the 5-incher. Images gallery below, click for larger view.